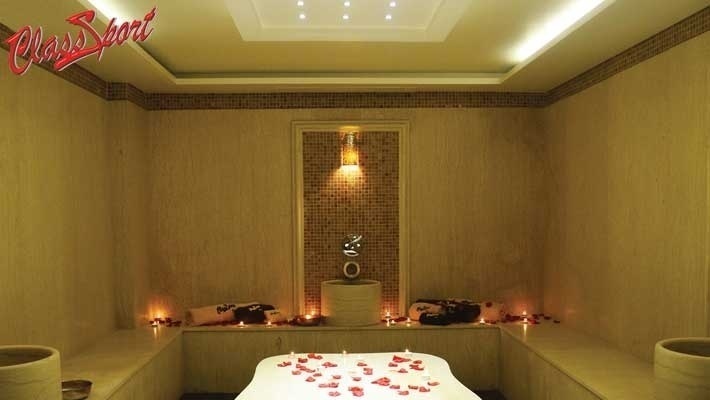 We always find ourselves trying to find the best ways to soothe our body and soul from the stress we acquire during the day. 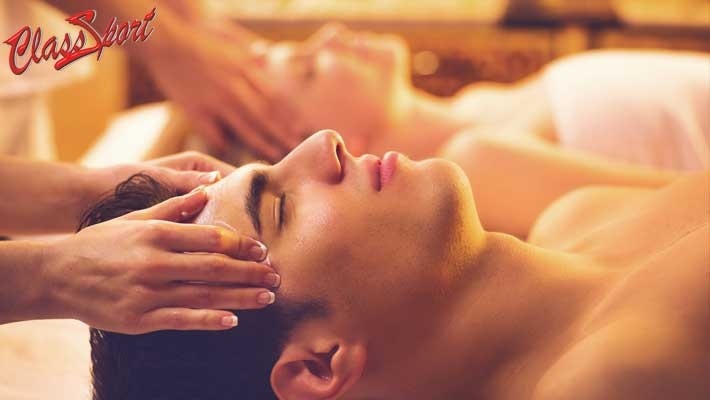 With today's deal experience a relaxing treatment with your soulmate! 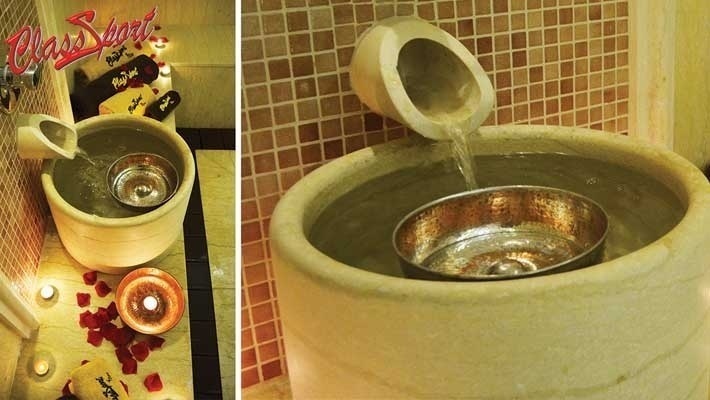 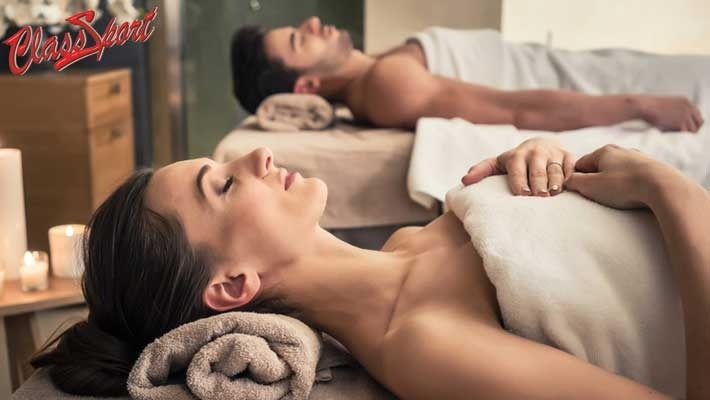 Benefit from 50% off this Couples' Royal Massage Package with Jacuzzi, Sauna, Steam Room Access, Wine & Chocolates for Two from Class Sport Gym & Spa, only $100 instead of $200.